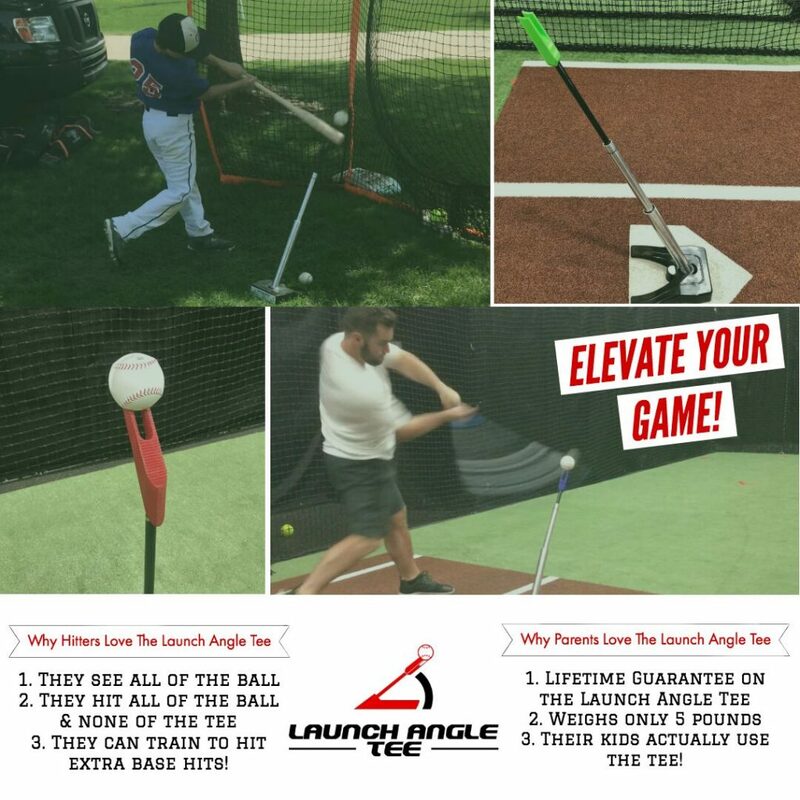 Frequently, Baseball Rebellion is emailed with questions about the Launch Angle Tee, one of our products. Many times, these emails have questions about the tee or adapter top itself. However, the one thing I continue to be surprised about is how often we are asked for tee drills. To be more efficient, we will show how we use the Launch Angle Tee to develop Baseball Rebellion hitters. One move we do not exactly 'teach' would be the one demonstrated by my four-year-old in tee ball. 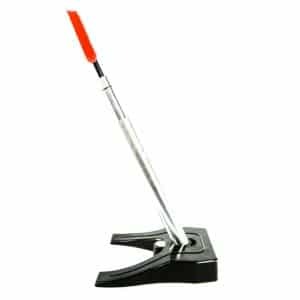 So enjoy that picture and hopefully the drills ahead and take your tee game to the next level! Start Hitting More Line Drives and Home Runs Today! 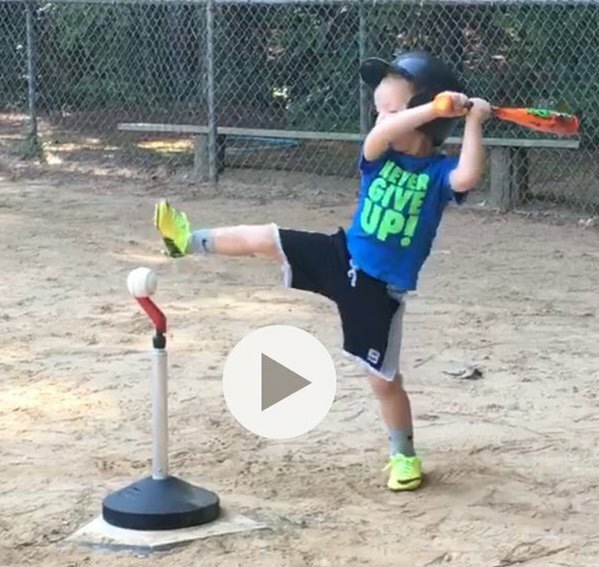 Try these tee drills and make up an order for you! If there are others you like, shoot us a comment with a link and we can check those out as well. Make a video, post it on YouTube, Twitter, or Instagram and tag to us. At Baseball Rebellion we love to share information and learn more, so show us your stuff! Who knows, maybe your drill will be in our updated tee progression in the coming months. Great stuff, and exactly what I need right now for my young team. A big THANK YOU for sharing. Any time! I know you’re a long time reader, so I really appreciate your continued support. thanks coach! Keep reading, it’s only gonna get better!